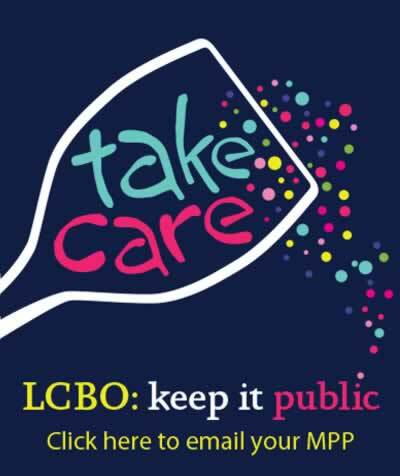 Toronto – For a government that claims to be fiscally responsible, OPSEU President Warren (Smokey) Thomas says its plan to make alcohol easier to purchase will end up costing the province millions -- even billions -- in lost productivity and added health care costs. Toronto – As the Ford government continues to hide all the details of the secret deal to privatize the province’s cannabis warehouse, OPSEU President Warren (Smokey) Thomas is demanding to know what else the Conservatives are hiding from the people. Toronto – Delivery delays. Poor customer service. Billing problems. And a complete lack of transparency and accountability. Toronto – OPSEU President Warren (Smokey) Thomas is chastising Doug Ford for trying to play both sides of the fence on the issue of legal cannabis sales. Check the list below for the LBED Strike Vote Information Sessions nearest you. Times, dates and locations may change, please check the website often.